The Golden Globes are tonight, which means it’s time to celebrate our favorite films and television shows of 2017. If you’re really ambitious, you may be settling in to watch as many Golden Globe-nominated shows and movies as you can before the ceremony starts at 8 p.m. EST. 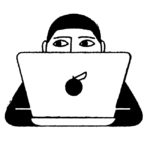 But with so many options across several streaming services and networks, where do you start? 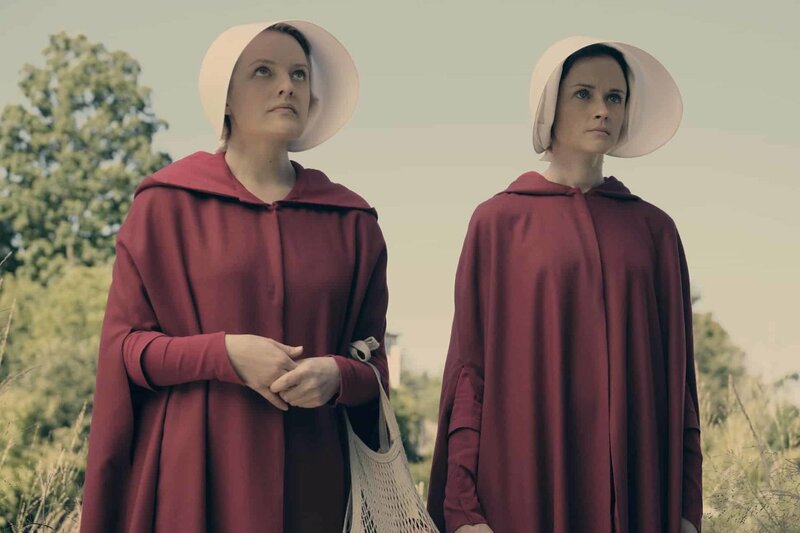 Here are a few of our favorite Golden Globe-nominated TV shows, just to get you started. 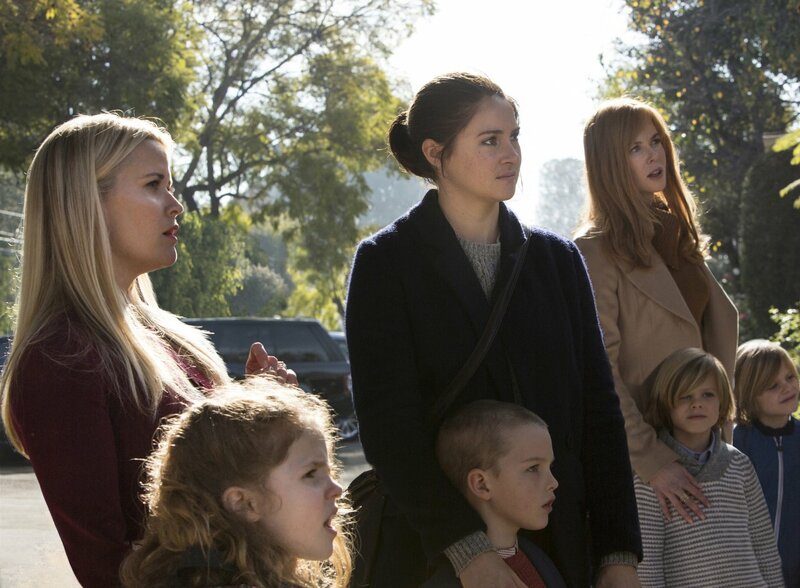 Based on Liane Moriarty’s novel of the same title, HBO’s Big Little Lies follows three mothers living in Monterey, California, as they navigate dark secrets while trying to protect their families. (Bonus: With Reese Witherspoon, Laura Dern, and Nicole Kidman starring, the cast is stacked and the soundtrack is amazing.) Watch it on HBO Go and HBO Now. 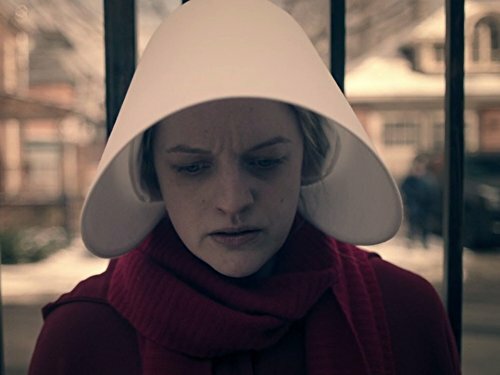 Another show based on a book, the first season of The Handmaid’s Tale is based on Margaret Atwood’s eerily relevant dystopian novel. The story depicts a society where women are treated as property of the state. Check it out on Hulu. 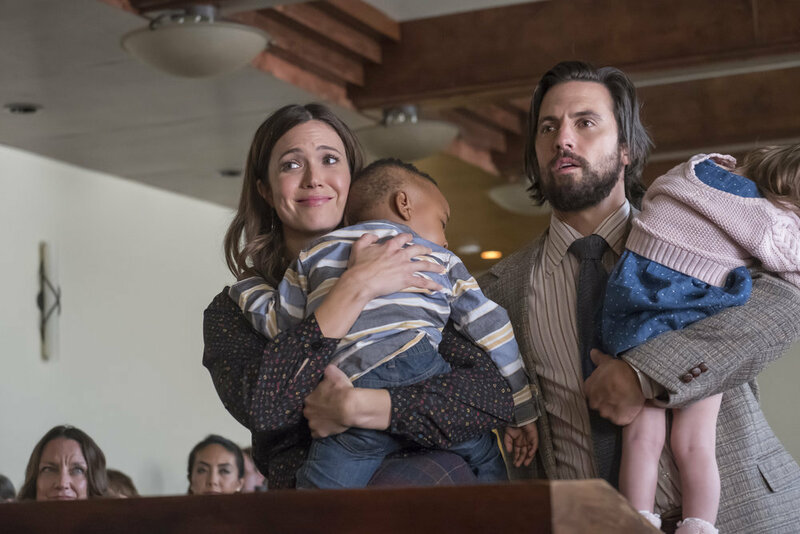 For fans trying to fill the void of Parenthood, NBC’s This Is Us will be worth your time. The show tells the story of three siblings trying their best at adulthood. The soapy drama is also interspersed with flashbacks of their often tumultuous childhoods. (Bonus: Milo Ventimiglia, who plays family patriarch Jack, appears shirtless in the first episode). Stream it on Hulu. When a young African-American meets his white girlfriend’s parents for the first time, all is not what it seems. 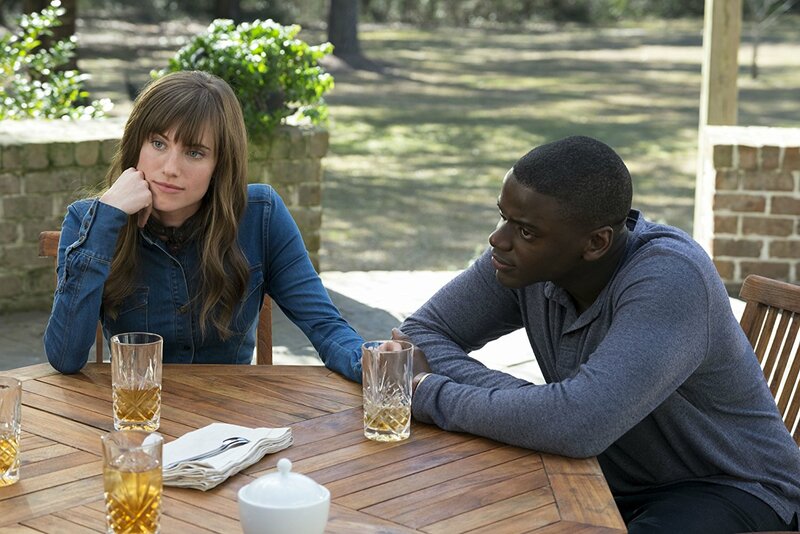 Director Jordan Peele’s Get Out takes a haunting look at race relations in America. Watch it on HBO Go and HBO Now. This Edgar Wright-directed film tells the story of Baby, a getaway driver played by Ansel Elgort. When a doomed heist threatens his life, Baby must figure out how to survive. (P.S. The soundtrack is pretty great, too.) Rent it on YouTube, Vudu, Google Play, or iTunes. This World War II period drama is a true story based on events in Dunkirk, a coastal town in northern France. Dunkirk the movie includes a cast of British hunks like Tom Hardy, Kenneth Branagh, Cillian Murphy, and Harry Styles. Rent it on Amazon, YouTube, Google Play, or Vudu. You can view the full list of Golden Globe nominees here.